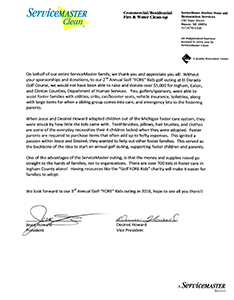 Shumaker Technology Group contributes to the well being of foster children in the greater Lansing area by donating to ServiceMaster’s 2nd annual Golf “FORE” kids. 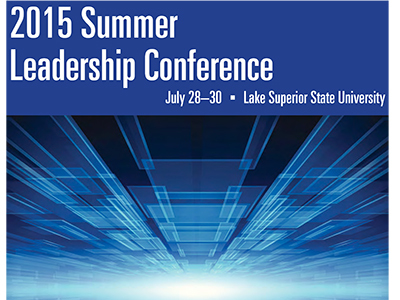 Kyle Shumaker and Jacob Burger from the Shumaker Technology Group joined Paul Helder of the Michigan Education Association to present “Technology Tools To Help Your Association Work Smarter, Not Harder” at MEA’s annual Summer Leadership Conference in Sault Saint Marie, MI. During our two sessions, we were able to train about 60 local leaders on how to use technology to become more effective and efficient. We hope the information we shared was helpful and look forward to answering any questions you may have.